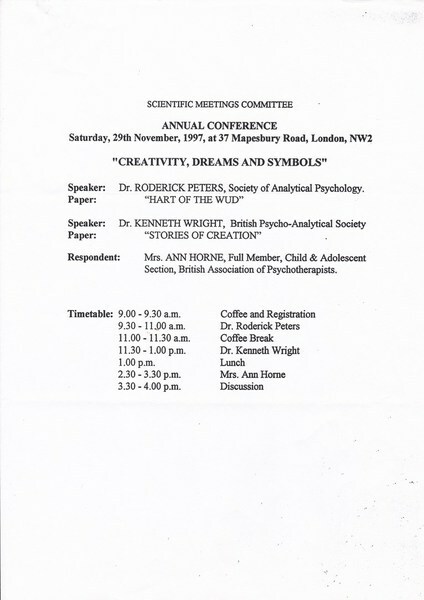 Between 1981 and now (2018), I have given many talks and seminars to various professional bodies, published many papers in professional journals, published a book about dreams (Living With Dreams), and contributed a chapter on dreams to another book. 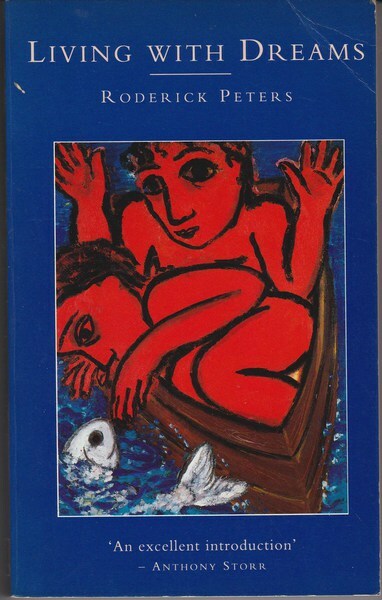 The following links are to some of these writings; if you tap or click on the titles (which are pale blue and underlined) the paper or chapter will open in a new web page - simply scroll down to see all the pages of the document. 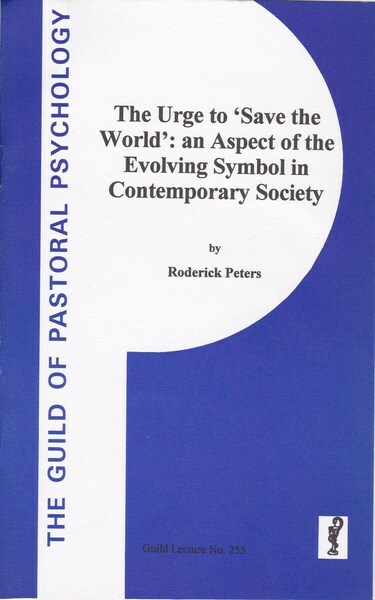 1988 delivered to the Spring Conference of the Guild of Pastoral Psychology, published as Guild lecture no: 229 the same year. 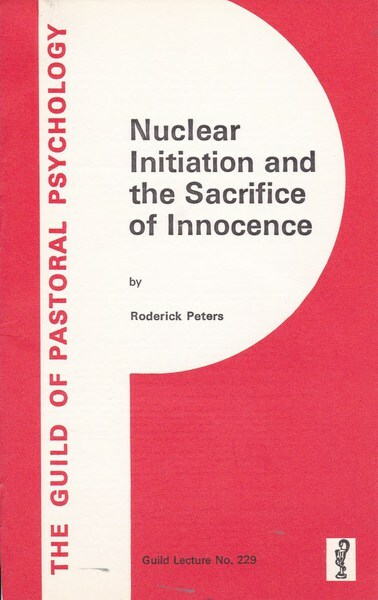 1994 delivered as a paper to the British Association of Psychotherapists, and in 1995 to the Independent Group of Analytical Psychologists (www.igap.co.uk). 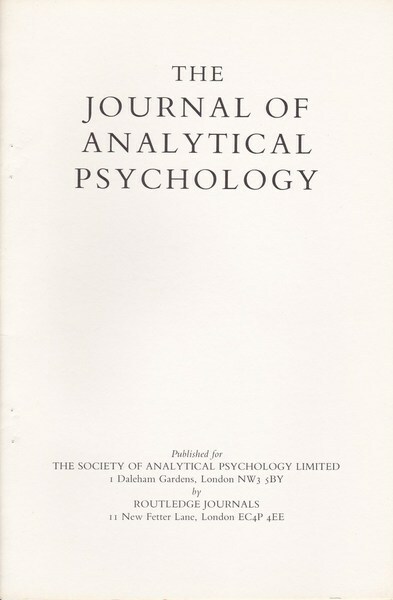 This paper was developed from an earlier, unfinished, paper entitled:- 'THE DIVIDED ANALYST'. It considers the way that divisions between institutional training groups are also manifested within indivdual practitioners. 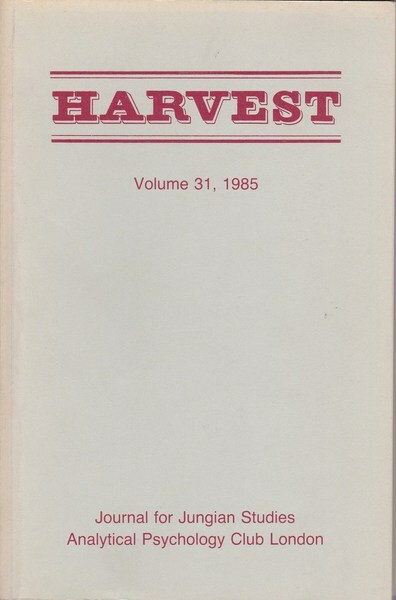 2015 delivered to the 'Jung Club' (www.jungclub-london.org); 2016 published in 'HARVEST'.